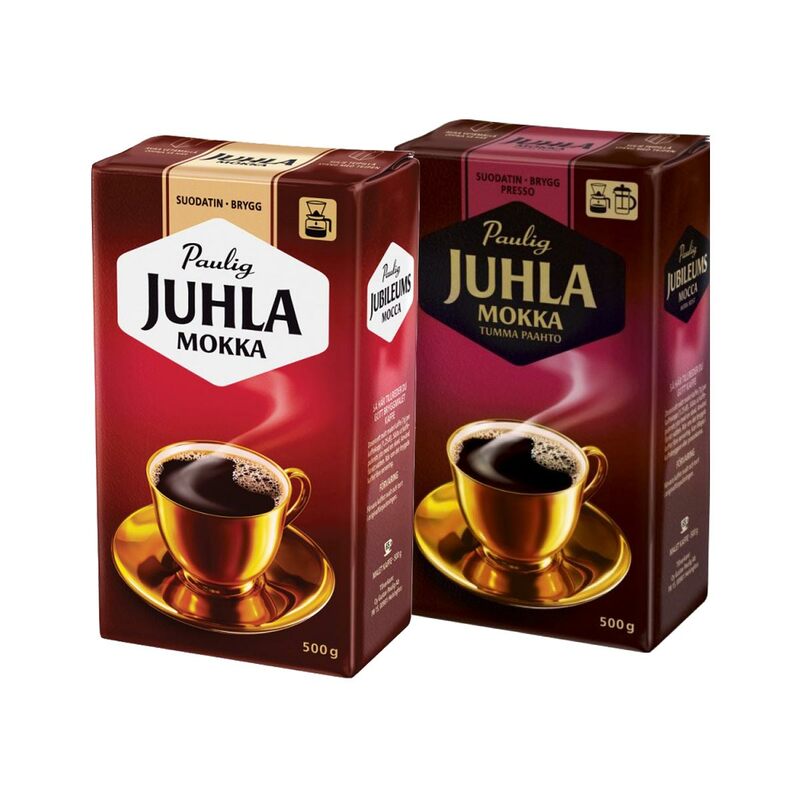 More about Paulig Juhla Mokka Coffee Set - Light & Dark Roast The best of both. This set of Paulig Juhla Mokka Coffee includes (1) Light Roast and (1) Dark Roast. 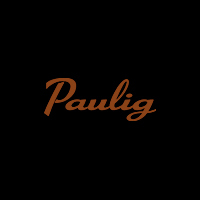 Paulig Coffee has been a Finnish favorite since 1929 and is carefully blended from Colombian and Brazilian beans with Central American and African coffee qualities. Juhla Mokka is roasted the traditional Finnish way. Coffee reminds me of my relatives! Smooth good familiar flavor! Different type roast than I get here and such a familiar flavor. Love this coffee, especially the dark roast!! !